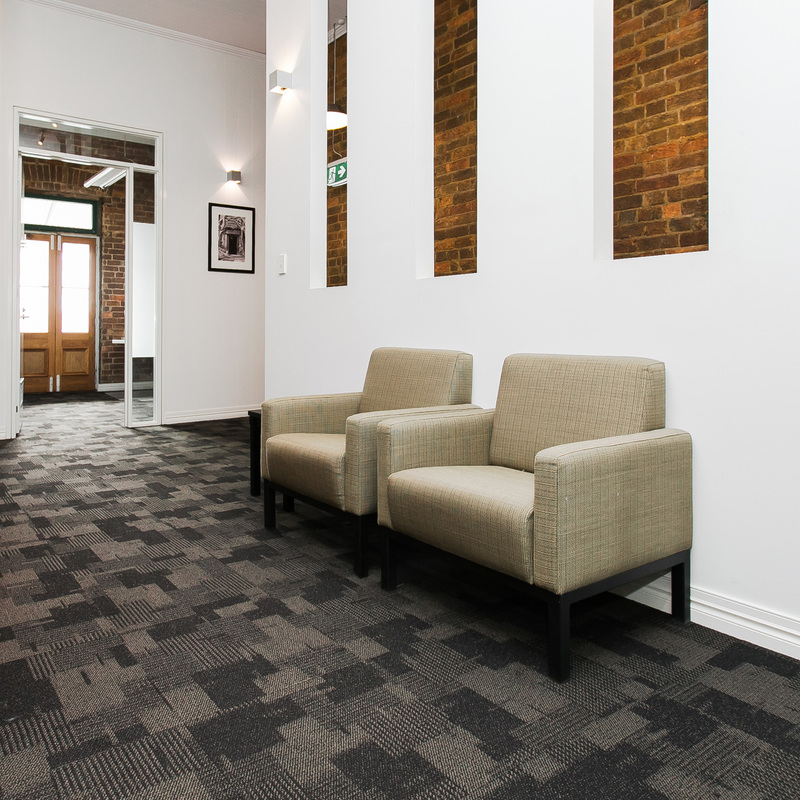 Boutique serviced office suites for lease! 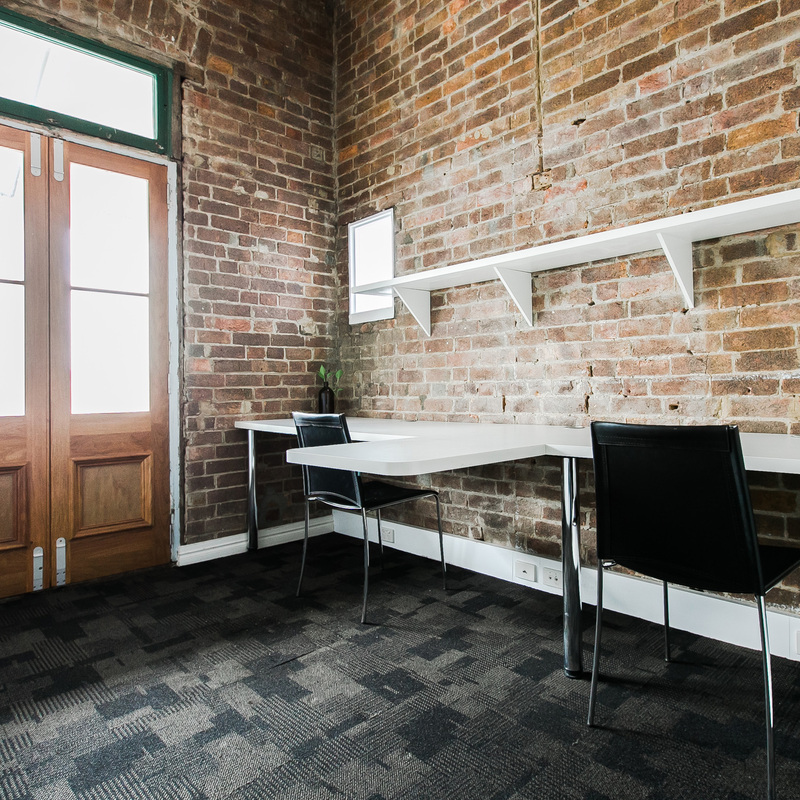 In 2009, Azuno Developments found their muse in 99 Musgrave Road, a stunning restoration and redevelopment which saw a dilapidated landmark building transform into a vibrant office and retail hub for some of Brisbane’s most inspired creators, makers and shapers. Perched majestically on Red Hill’s busy Musgrave Road amid a string of antique haunts and specialty music stores, Musgrave Muse is fronted by a striking nineteenth century facade and retains its beautiful period charm throughout. 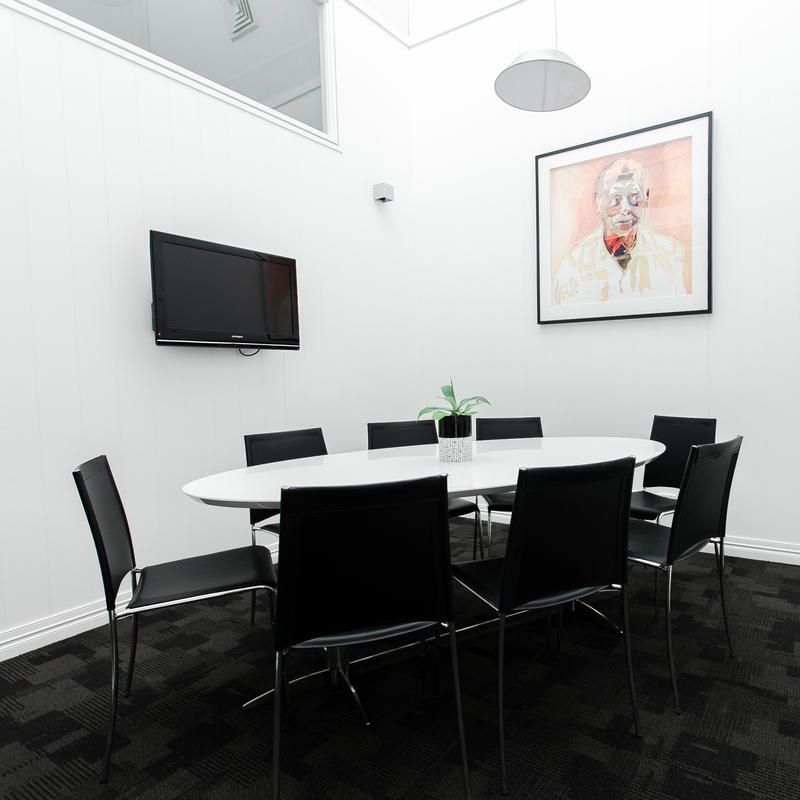 Musgrave Muse serviced office space offers nine individual suites, all with access to communal facilities including an informal foyer and lounge area, a private meeting room, a fully equipped kitchen and undercover lock-up parking. Marrying the character and charm of its suburban surrounds with the convenience and amenities of a city-based office, Musgrave Muse is a uniquely urban environment that is sure to inspire. Musgrave Muse presents flexible office leasing opportunities for small and medium businesses seeking a conveniently located and inspiring urban work environment. 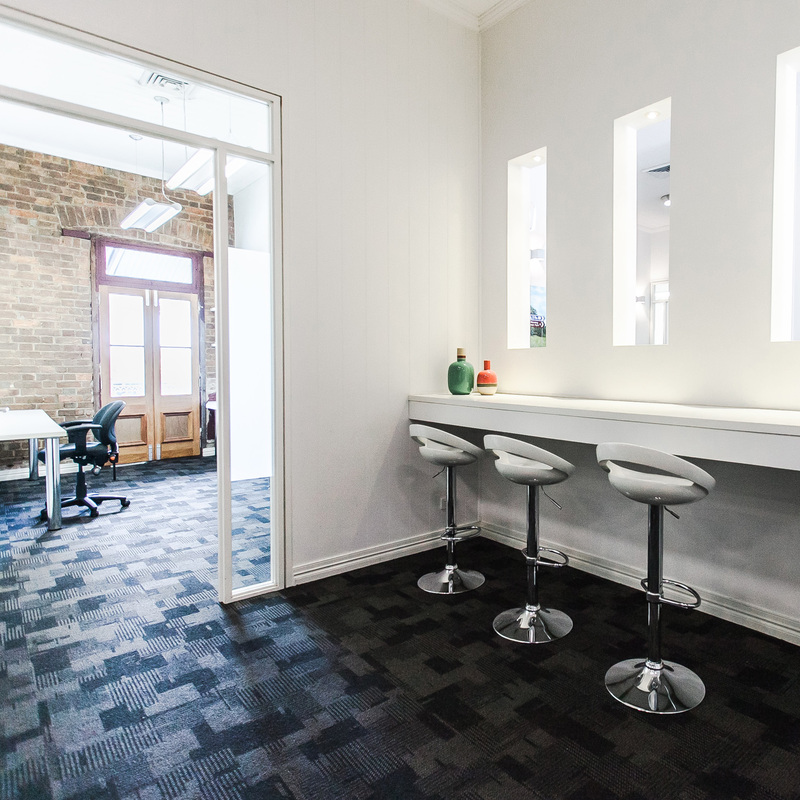 With nine distinctive office suites on offer, each of varying size and format, and all boasting lofty high ceilings, exposed brick walls, sash windows and French doors, Musgrave Muse is a warm and vibrant office precinct just three kilometres from Brisbane’s CBD. Inquire today about current availability!